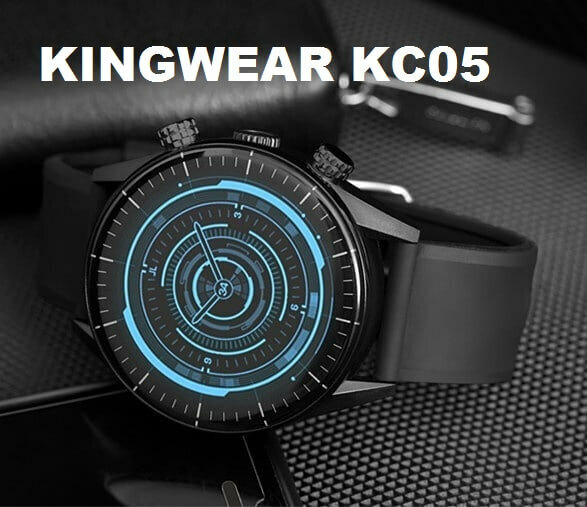 KINGWEAR KC03 is the first Android smartwatch from KINGWEAR with 4G connectivity supports. KINGWEAR KC03 has a classic look with a Silicone and TPU straps, having two physical buttons on the side with Enclosed speaker and mic. 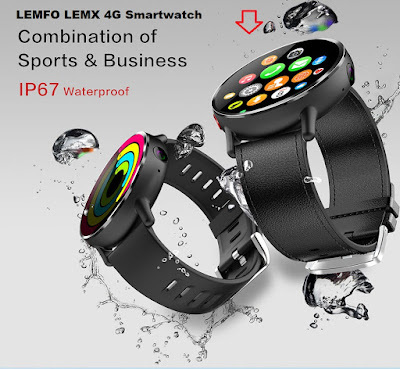 it has 1.3inch IPS LCD screen with 240 * 240 pixels resolution and powered by the IP67 waterproof rating (but not suitable for swimming). 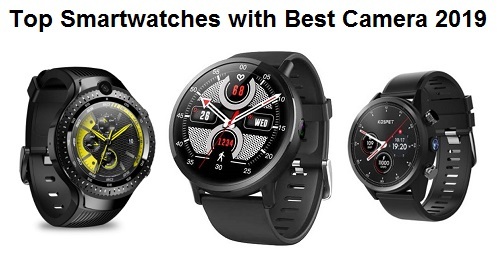 the Android smartwatch is powered by an MT6737V Quadcore processor with 16 GB of storage space and 1 GB of RAM, and running the Android 6.0. the smartwatch supports 4G connectivity with its nano-SIM card slot, additional connectivity includes WIFI, GPS, Bluetooth 4.0. 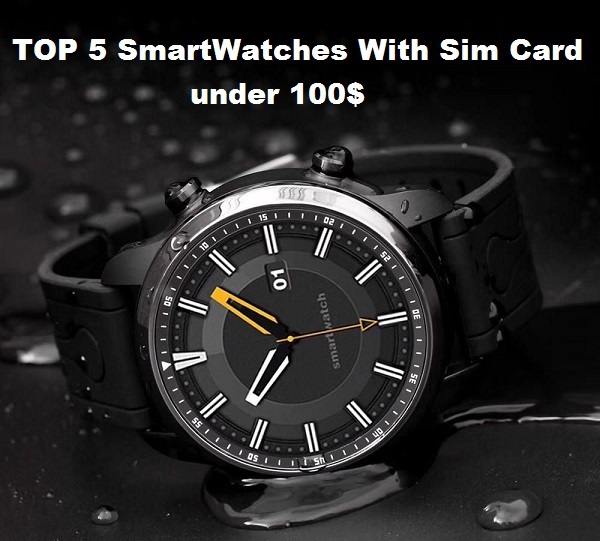 Aside from the ability to make phone calls and send messages on your smartwatch, the KINGWEAR KC03 has 8 sports mode, you can check details workout data, record and analysis of each mode on the App. 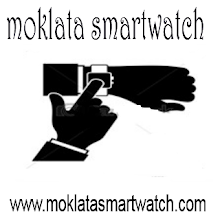 Additional features include a pedometer, heart rate monitor, sleep monitoring, Blood Pressure Monito, alarm clock, calendar, stopwatch, calculator, Remote Camera, anti –lost, a Sedentary reminder. it has a 620 mAh battery capacity with 3 days of standby time. 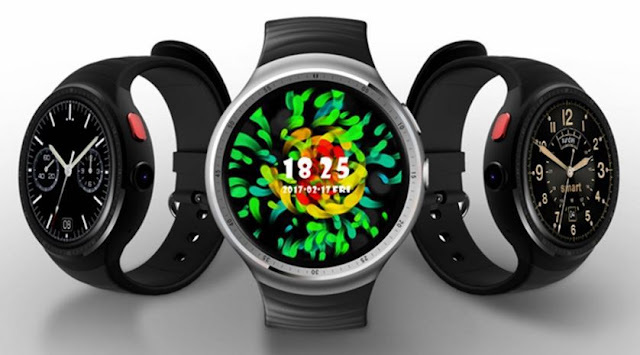 The KINGWEAR KC03 smartwatch is available at Bangood for $93.99.